Last week it was announced that Waymo, the former Google Self-Driving Car project, had graduated from Alphabet's X innovation center. This graduation had been in the cards for many months with senior members of the project team and X hinting that it would be soon. 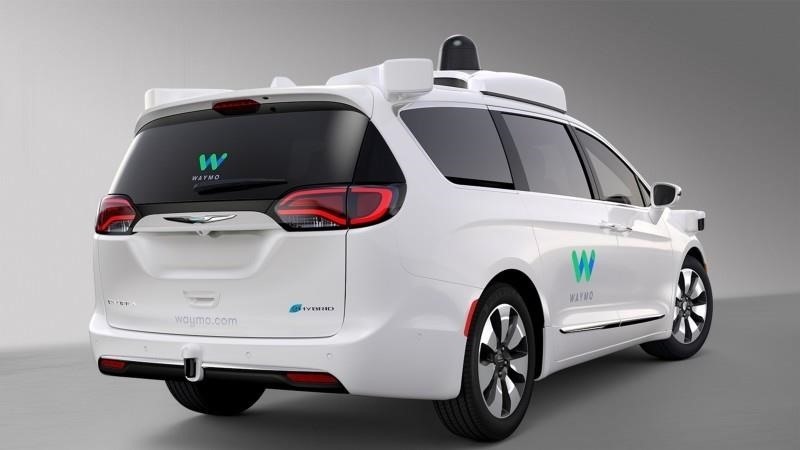 John Krafcik, CEO of Waymo, has now shown off pictures of their latest vehicle, the Chrysler Pacifica Hybrid minivan. 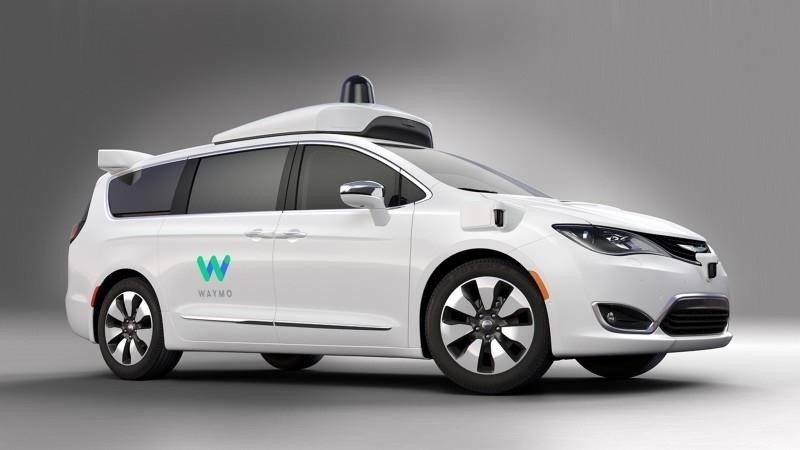 Google first announced their collaboration with Fiat Chrysler Automobiles in May 2016, announcing that they planned to add 100 of the Pacifica vehicles to their fleet, with hopes that the first would be on the road by the end of this year. Back in October, Mario Herger spotted the first Pacifica at Google; Photos of the minivans on his blog showed some with body panel cutaways and some visible fixings awaiting the protruding sensors to be fitted. Don't Miss: Driverless, Autonomous, Self-Driving…What Do We Call New Car Tech? Herger spotted the not-yet-self-driving Pacifica again in November 2016. It was now fitted with what looked like a complete suite of sensors, but with no coverings to the scaffolding holding the sensors in place—making it look more like a T-800 Terminator with the skin missing. The new Pacifica is a much more the finished article, but will probably break the heart of many an automotive purist. Previously smooth contours have now been forced to accommodate misshapen sensor housings that were clearly never even a consideration when this otherwise attractive vehicle was first designed. In comparison with Uber's self-driving Volvo XC90 (above), the Waymo Pacifica has undergone a noticeably greater degree of modification. 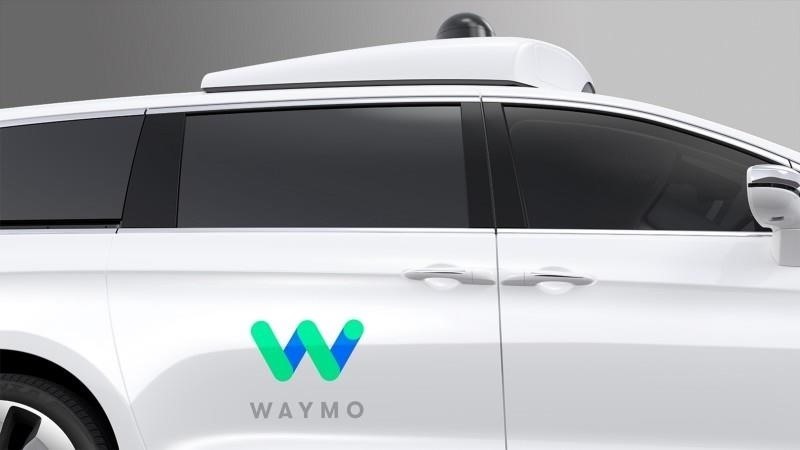 However, in terms of self-driving capability, the Waymo automated driving system has demonstrated it is some ways ahead of Uber, reminding us to never judge a car by its cover. Waymo is a self-driving technology company with a mission to make it safe and easy for people and things to move around. We're determined to improve transportation for people around the world, building on software and sensor technology developed in Google's labs since 2009. In October 2015, we achieved the world's first fully self-driving trip on public roads, in a car without a steering wheel or pedals. 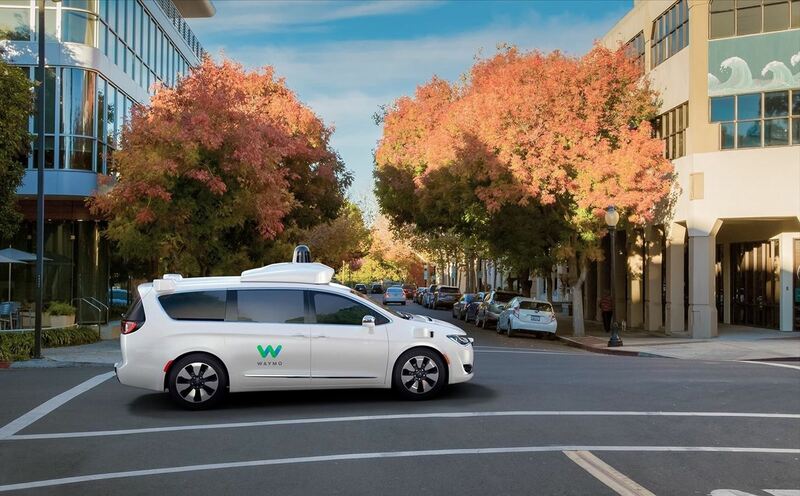 We refine Waymo technology through one billion miles of simulation testing each year, and our cars have self-driven over two million miles on public roads across four U.S. cities. Waymo's fleet at graduation consisted of 24 Lexus SUVs and 34 of the small two-seater Koala prototype vehicles. With 100 Chrysler Pacificas added in the coming weeks and months, the fleet will nearly triple in size. The Pacificas should be hitting public roads in 2017. We don't know where the new Pacificas will be operating. Spreading them between all four of the test sites would generate even more data from the different conditions at each one. Because each site is in a different state, they are subject to slightly different traffic laws, variations in signage, a wider spectrum of driving customs, and of course, the greater variation in weather and driving conditions. But... there are also plenty of signs that Waymo is planning a pilot test in Austin, Texas. Something Big Coming to Austin? However, there could be a whole other project in the works. As Krafcik wrote in his first Waymo blog announcing the company, "Our next step as Waymo will be to let people use our vehicles to do everyday things like run errands, commute to work, or get safely home after a night on the town." To create a network effect, so that the self-driving vehicles are where they are needed by users most of the time, most of the new Pacificas would need to be involved with such a pilot project. The ideal location would be a temperate weather environment where the vehicles can connect a residential area with businesses, shops, and entertainment venues. Of Waymo's existing test sites, Austin, Texas might be the most likely candidate as the climate and the traffic conditions are more favorable than the other locations in Mountain View, Phoenix, Arizona, and Kirkland, Washington, where they have been operating. 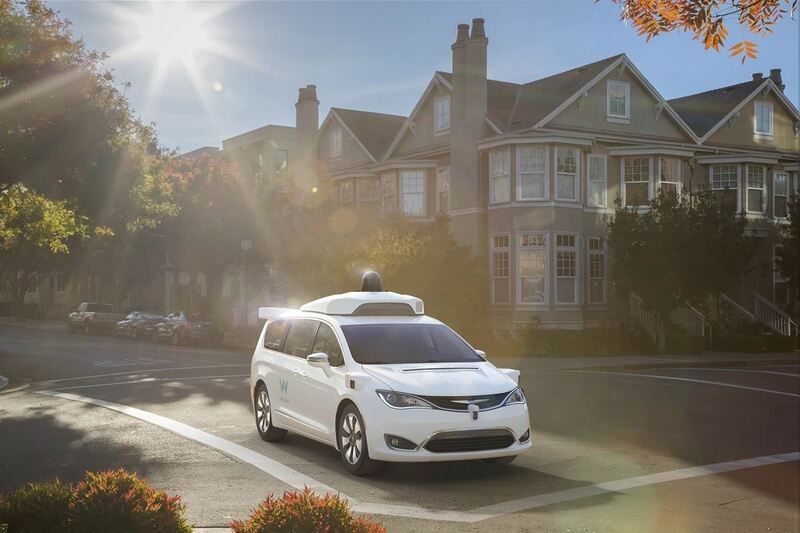 Previously Google (now Alphabet) have had strong links with the City of Austin through the Self-Driving Car project and the US Department of Transportation Smart City Challenge. Alphabet's smart cities research unit, Sidewalk Labs, worked with the seven finalists, including Austin, so a multi-sectoral transportation and data-flow relationship has already been developed for this city. Expect more exciting Waymo news coming soon. Are you excited to ride in one of these decked-out Pacificas?